Another Summer is approaching and we all know how much we need to make the connection with mama tierra before the season war starts !! 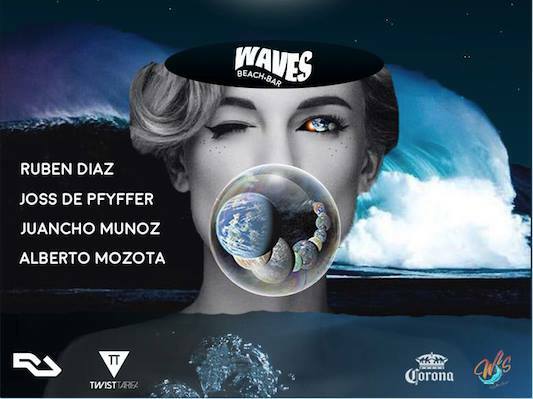 Twist Tarifa & Festival We Love Sunset Tarifa presents the monthly opportunity to let you go a little bit … put on your shoes and integrate with the moon, beach and music in a way that only fare can offer. We wait for you next to the beach on Tuesday 29 so that you can join our Fullmoon Tribe. Many new things to add to our Fullmoons !! Come and go crazy with us !! !